A brewery’s fate may ultimately depend on its ability to brew quality, consistent batches of beer. 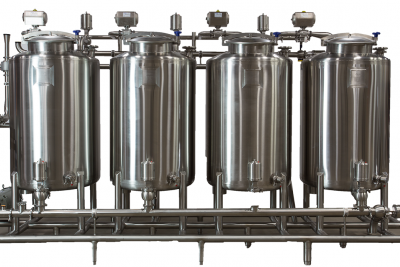 However, even the most skilled brewer, with the best recipes and superior ingredients, cannot overcome the distasteful effects of improperly cleaned equipment. The cleaning process isn’t rocket science, but it can require an inordinate amount of time and labor it to do it effectively and no matter how many gallons of chemicals you throw at it, you will not be able to overcome a poorly designed system.